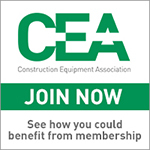 PLEASE NOTE: You must be a CEA Member and you must have registered your details before you can login to this site. 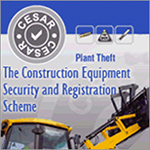 If you are a member, but have not yet registered your details, please click here. 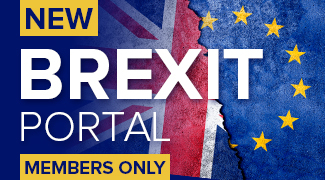 If you are NOT a member, but would like to benefit from becoming a member, please click here to find out how to join.